Dion is a small village with huge historical significance, build in the valley of Mount Olympos. The time of the rule of Alexander the Great is considered Dion’s golden age. During that period Dion was religious and cultural center, similar to Delphi and Olympia. The name of the village comes from word Dias (Zeus). 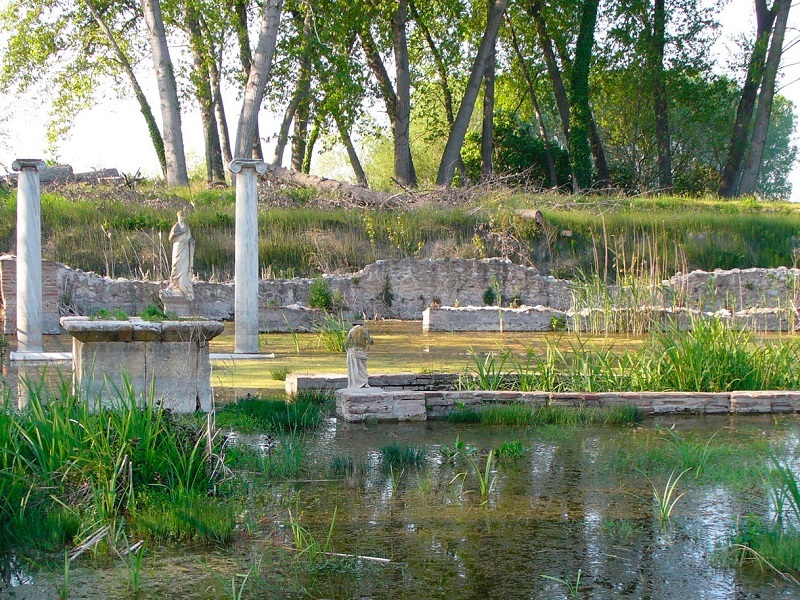 The archeological findings lay in Dion museum, which exists from 1983. Museum consists of three floors, and it’s devided into units , according to the regions where ruins were found. So, if you find yourselve at Mount Olympos , you shouldn’t miss the opportunity to visit Dion and spend a day admiaring the acheevements of Ancient Macedonians.